Intranet Visual Design: Does Your Intranet Need To Be Pretty? 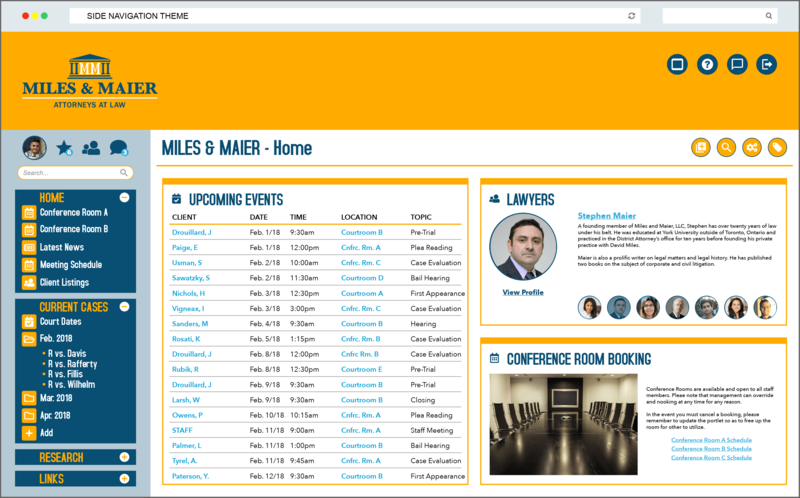 Usually when we talk about designing an intranet, we refer to its user interface, usability, and how the content is organized. 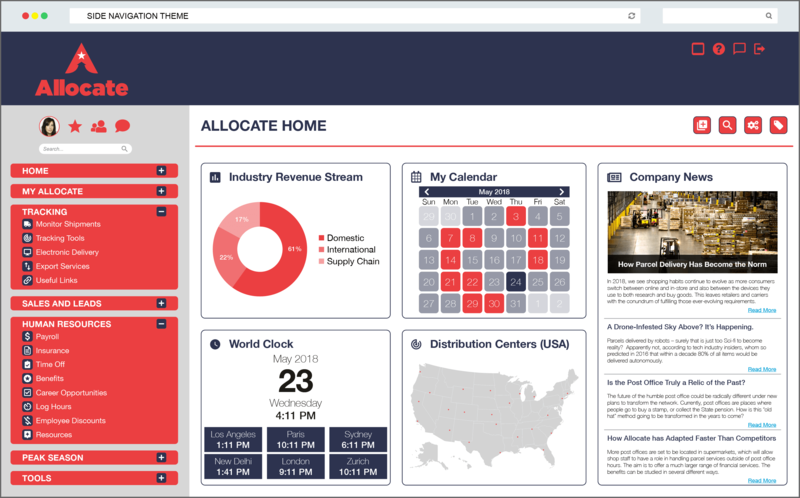 But this time let’s look at the visual design of an intranet “” what it looks like. How important is it for your intranet to be visually appealing? Does it need to be pretty? And must your organization invest resources to make the intranet look good? Writing this post reminded me of a very famous and successful online marketer who, five years ago, claimed that they made plenty of money with their very ugly websites. And ugly they were. Think black background with white and yellow text. Now this marketer also happens to be one of the best living copywriters in the world. I suspect they were making good sales in spite of their ugly websites, propelled by the power of their writing alone. I recently checked this marketer’s site and, lo and behold, it is no longer ugly. In fact, it looks quite sophisticated”¦ sleek”¦ clean. White background. Black text. Plenty of attractive images. Yellow highlighter gone. I’ll bet they’re selling more products than ever. So yes, visual design is important. 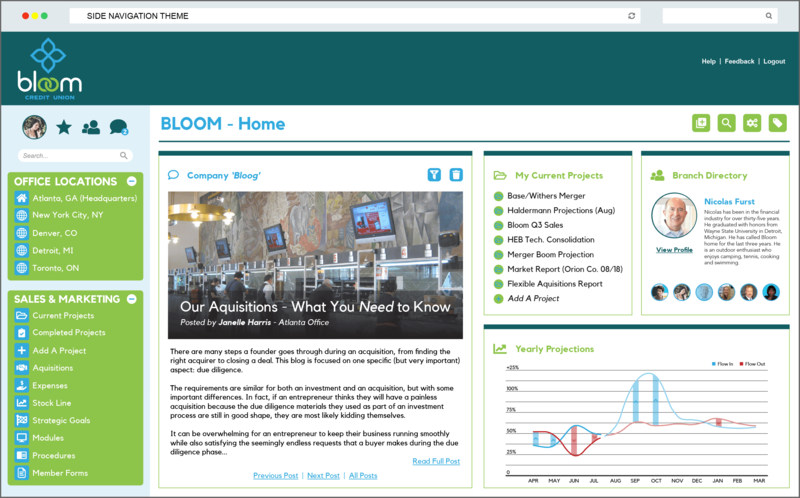 A visually attractive intranet increases its appeal. It motivates staff to use it. Sure, you can make it mandatory for employees to use the intranet by putting the most important documents and forms there and there alone. But if your intranet looked good, staff would be more likely to visit even if they didn’t have to. At the same time, they would feel happier using it. If your intranet was pleasing to the eyes, it would be more pleasurable to use. User would have a more positive experience using it. A good-looking intranet also has more credibility. It looks professional and believable. In contrast, an intranet that looks like a website from the “80s will come off as mediocre, old-fashioned, and irrelevant. 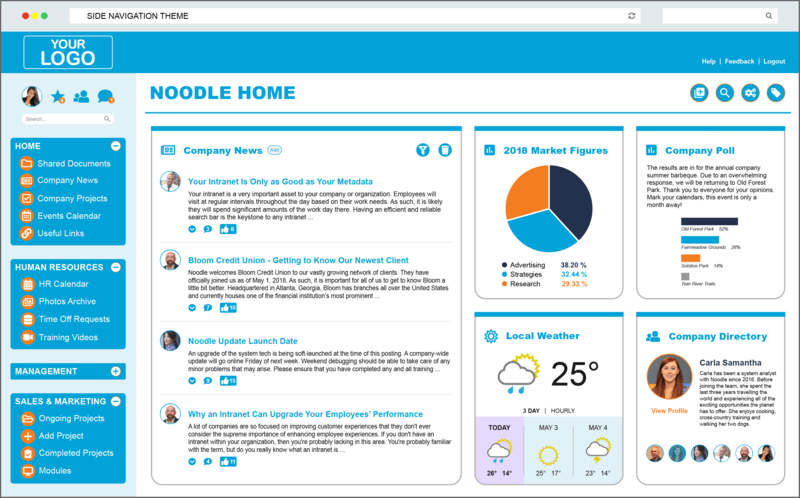 The bottom line is: intranet users will judge the intranet based on its looks. To that extent, looks matter. By now I hope I’ve convinced you that looks do matter in an intranet. Here are some things to consider when deciding what your intranet should look like. The theme and style of your intranet’s visuals should accurately reflect your organization’s branding and corporate identity. 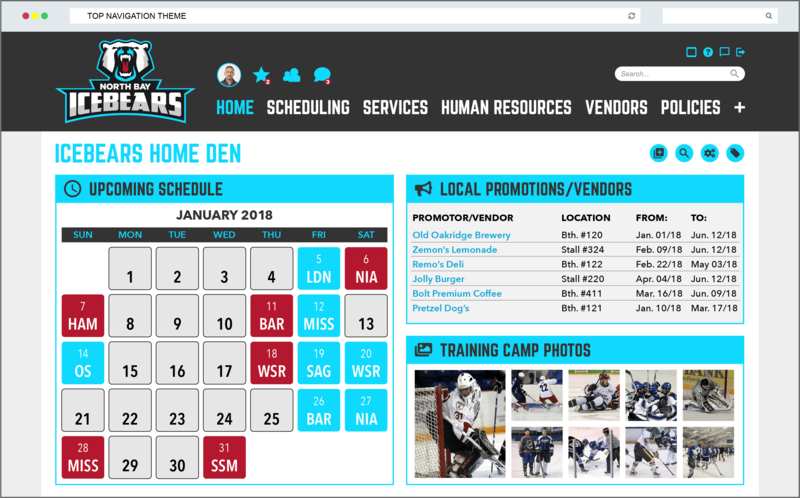 The big question is, should the intranet look the same as your company’s public-facing website? I don’t think so. The intranet has a different audience than your public website, so why should it be branded the same? If your intranet has a name, then that would help guide you in making visual decisions. A name gives the intranet personality and meaning “” which would inform its looks. Visual design is there not only to be pleasing to the eyes, but more importantly, to enhance communication. Images, for example, communicate faster than words, so choose images that strengthen your message. Visuals can also increase readership by making intranet content more compelling. They can also provide communication short-cuts, making the intranet easier to use, as in the case of icons and buttons. The intranet’s visual design should help make the intranet’s purpose and content clearer. Visuals elicit emotional responses, so it’s important to consider what feelings you want your intranet to provoke? Do you want it to be all-business? Calm or dynamic? Stable or free-flowing? Knowing the types of responses you want to get will help inform your choices in colors, layouts, and other design aspects. As much as we all want to have the best-looking intranet on the planet, we are limited by our resources. Visual design should consider upload speeds, available data storage, and your organization’s capacity to maintain or evolve a particular look. These are valid and necessary considerations. 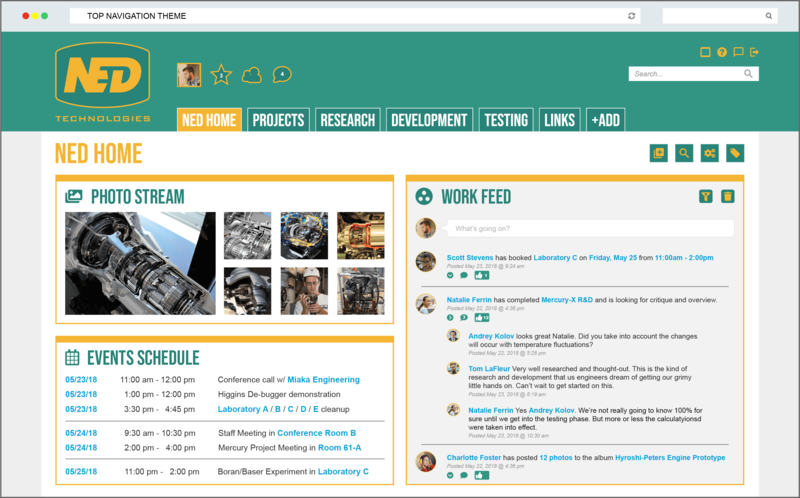 But take heart, you don’t need limitless resources to have a stunningly beautiful intranet. If you can afford it, then go for it. A designer can simplify the process for you and help you achieve the look you’re aiming for. They can tell you which colors work, and create lay-outs that look professional. Now tell me, what does your intranet look like?